Enter this Airbnb contest to see the 2017 solar eclipse like no one else. 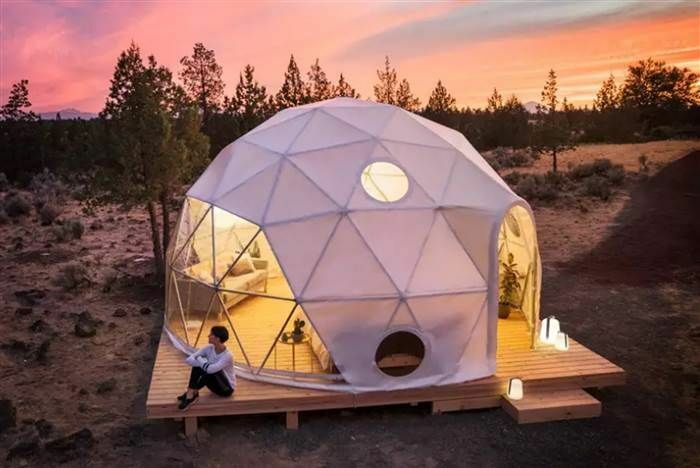 AIRBNB AND NATIONAL GEOGRAPHIC partnered to organize a contest that anyone keen on seeing the August 21st solar eclipse will want to enter. 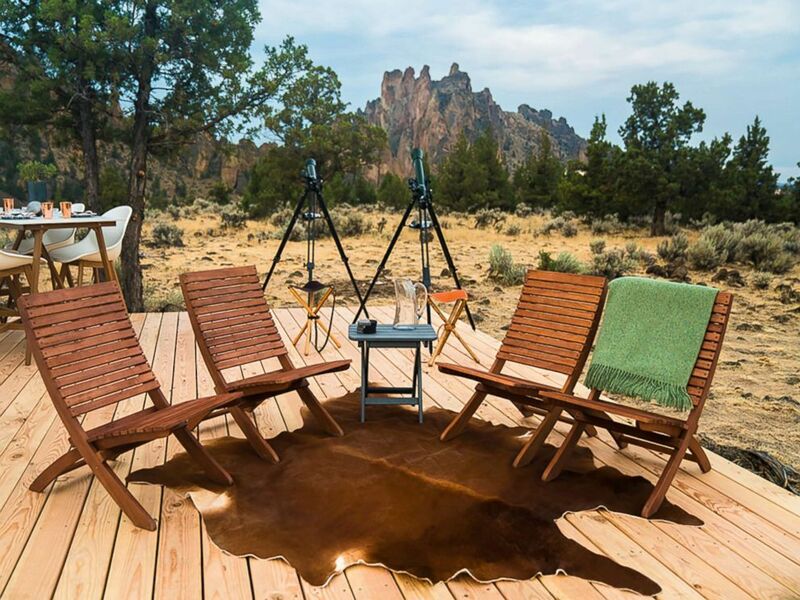 You’ll spend the night previous to the eclipse near Smith Rock, Oregon in a geodesic dome with an observation deck equipped with telescopes. 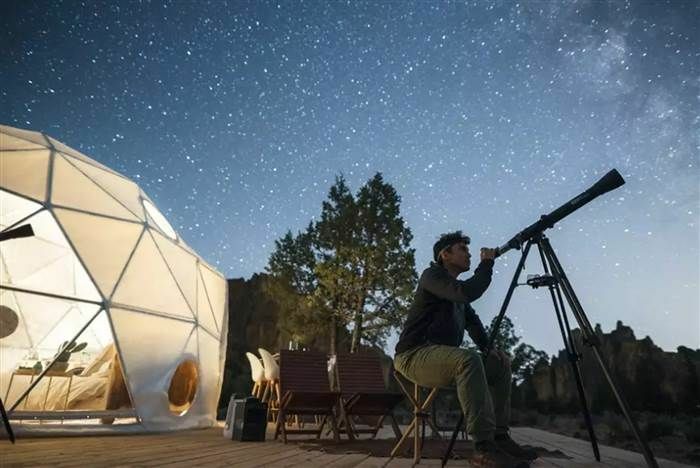 There, you will have supper and stargaze with Dr Jedidah Isler, a renowned astrophysicist, and Babak Tafreshi, a National Geographic photographer and science journalist. The day of the solar eclipse, on August 21st, you’ll take a private jet and fly for two hours out over the Pacific Ocean and then follow the path of totality to be one of the first people to witness this celestial event. Even if the weather is cloudy, making it hard for those watching the eclipse from the ground to see much, you’ll be above the cloud cover, witnessing this phenomenon in a very privileged manner. To participate in the contest, you need to explain why you think the solar eclipse is bringing people together, and why you want to be a part of it. Enter your answer here. Good luck! 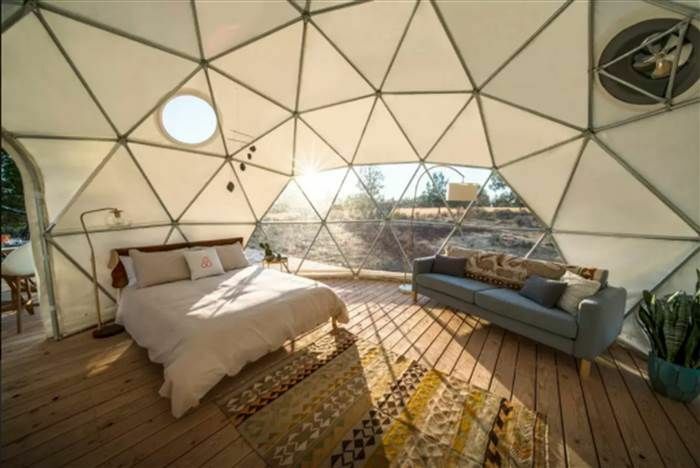 All photos courtesy of Airbnb.